Another copyright takedown request, stemming from July 2012, involved a Tasmanian aboriginal language center that demanded the removal of the English Wikipedia article on ’palawa kani’, a project to create a generic language resembling the extinct languages once spoken by the Aboriginal Tasmanians. 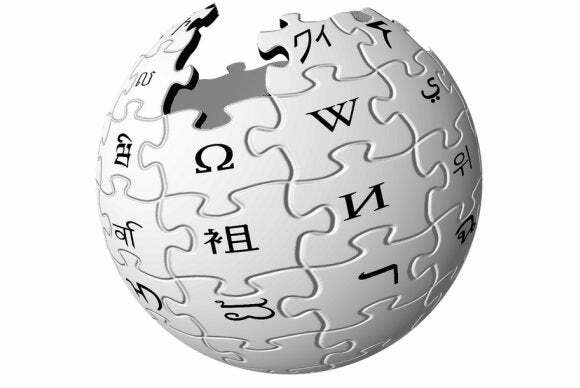 The language center claimed copyright over the entirety of the language, Wikimedia said. The organization refused to take the article down “because copyright law simply cannot be used to stop people from using an entire language or to prevent general discussion about the language,” it said. “Such a broad claim would have chilled free speech and negatively impacted research, education, and public discourse—activities that Wikimedia serves to promote,” it added. “The supposedly classified information was actually publicly available because the military had provided interviews and a tour of the base to local reporters,” said Wikimedia. The article is still online. Wikimedia also detailed the number of requests for user data it received and said only 14 percent of a total of 56 requests were granted. Some requests were not up to Wikimedia’s standards, meaning they were “overly broad, unclear, or irrelevant,” according to the report. Often, Wikimedia simply did not have any information to give, it said, adding that it collects little nonpublic user information and retains that information for a short amount of time.